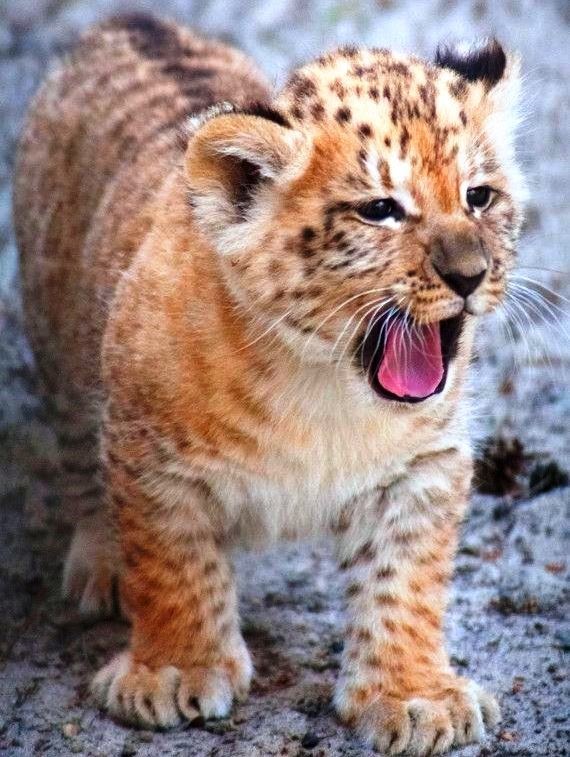 LIGER : The large member of the cat family. Did you know? Liger, The large member of the cat family and hybrid cross between male lion and tigress. Males reach a total length of 3 to 3.5 m and Weighing in at about a thousand pounds (450 kilograms) each, they typically devour 50 pounds (23 kilograms) of raw meat in a meal. 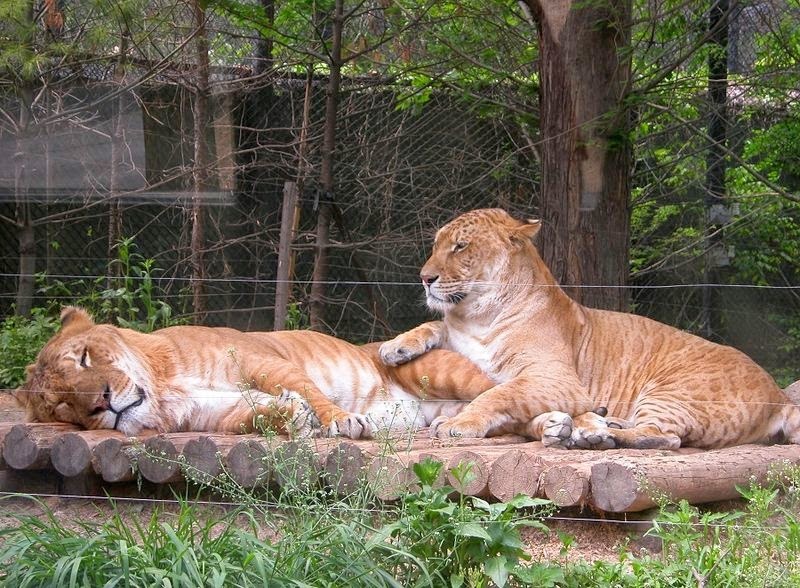 In South Africa, male lion and tigress the two species were put in the same cage and, to the keepers surprise, because they didn't fight. In fact, they made love, and the First Liger was born. I hope you will enjoy the post, Be sure to share the posts so your friends can learn about Ligers. 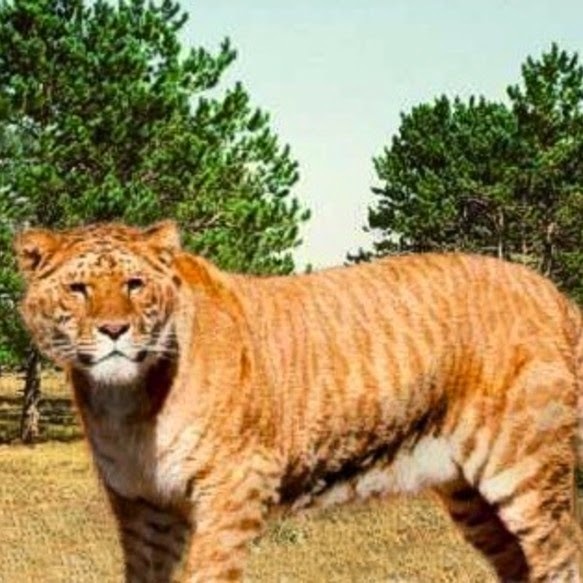 And Don't forget to read about (A Rare Golden Tiger) and (Savannah Cat).